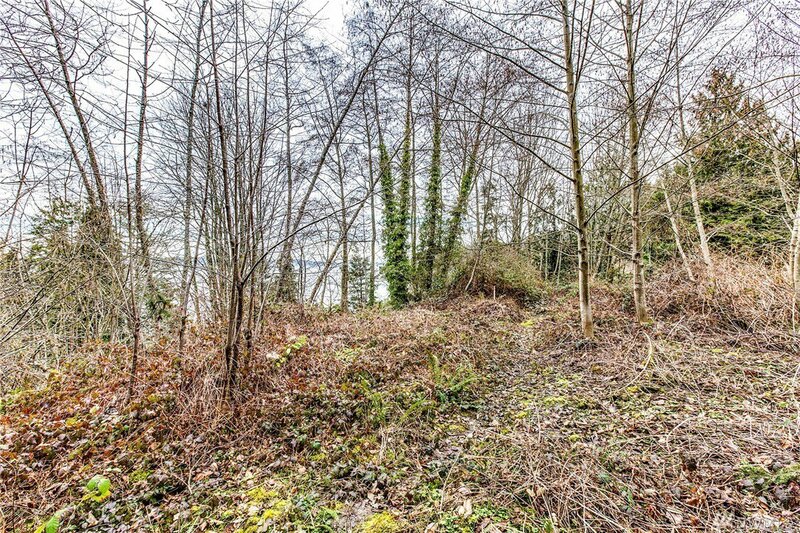 Great opportunity for builders and investors! 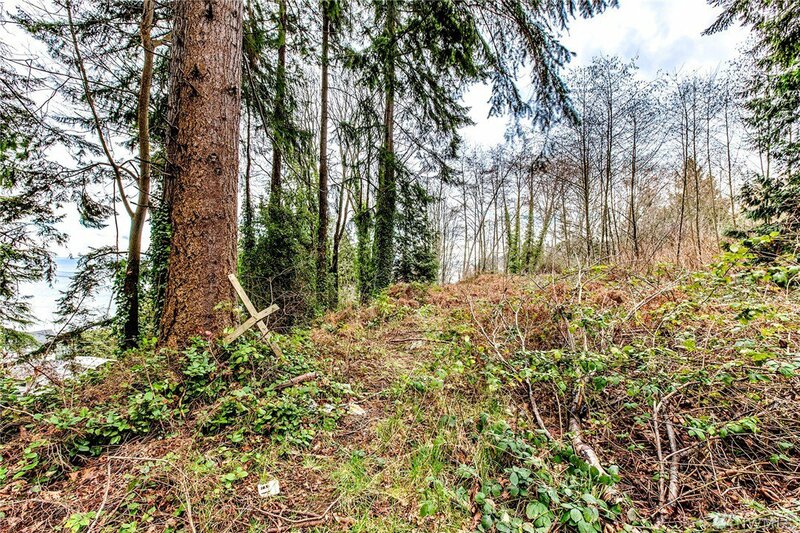 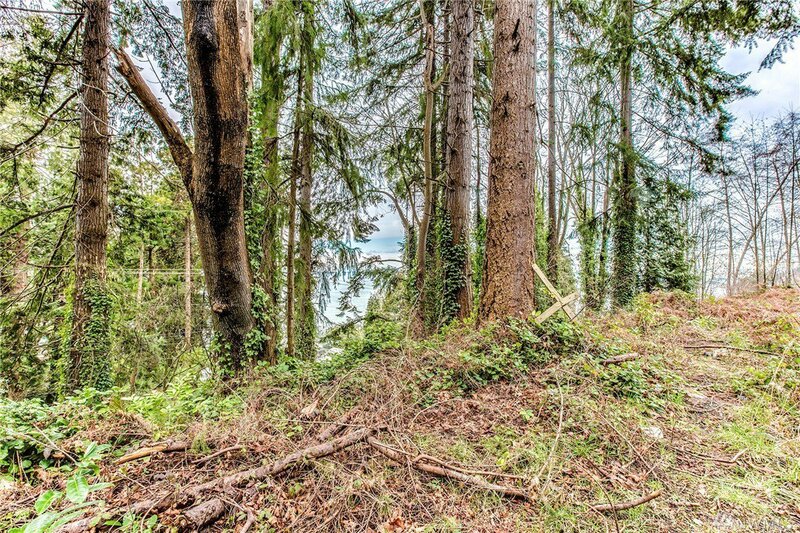 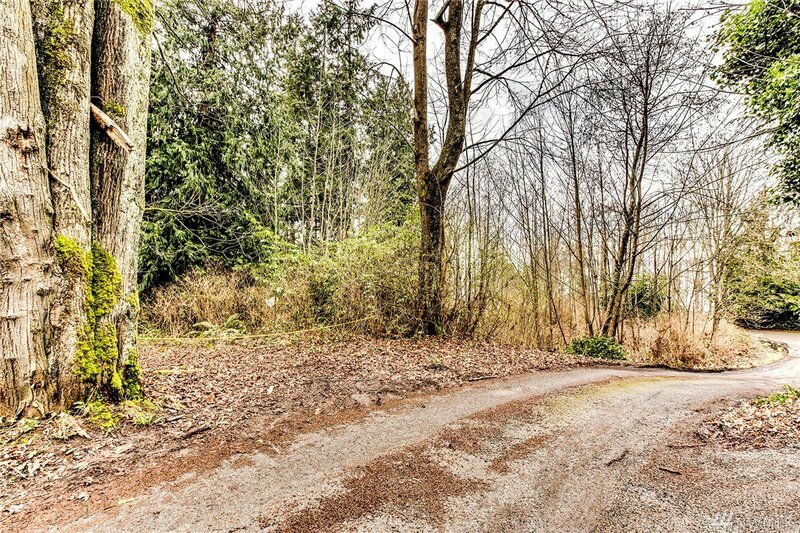 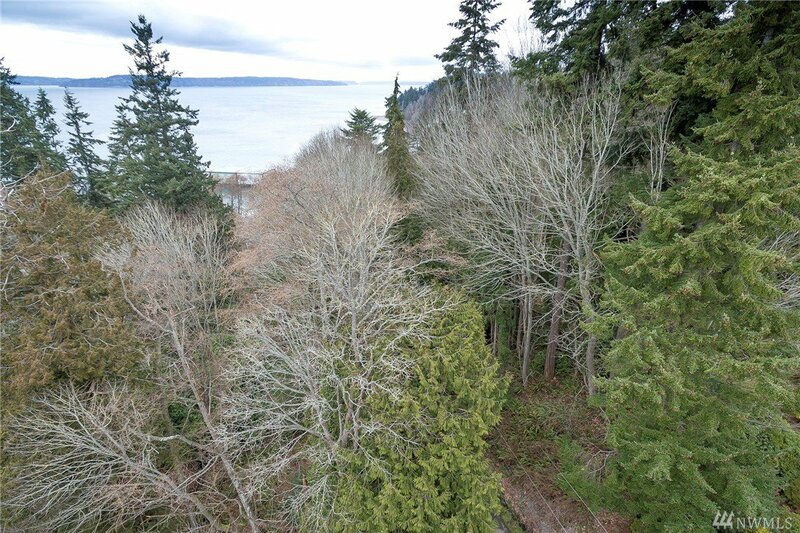 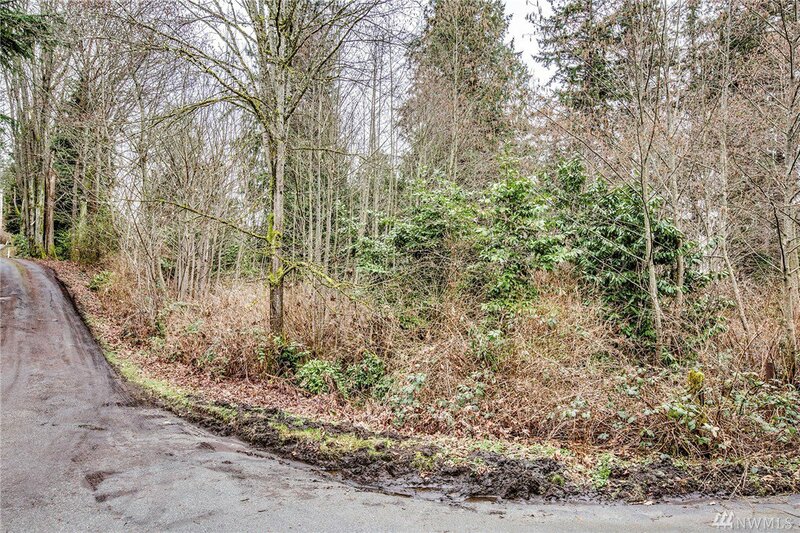 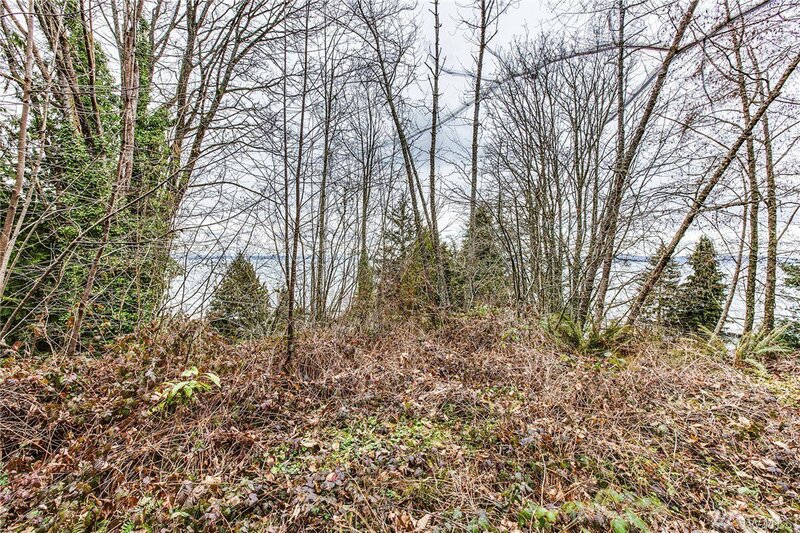 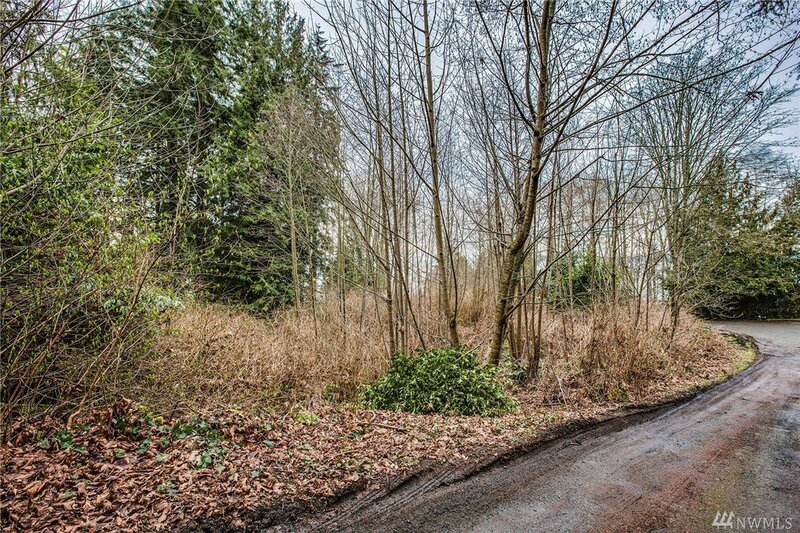 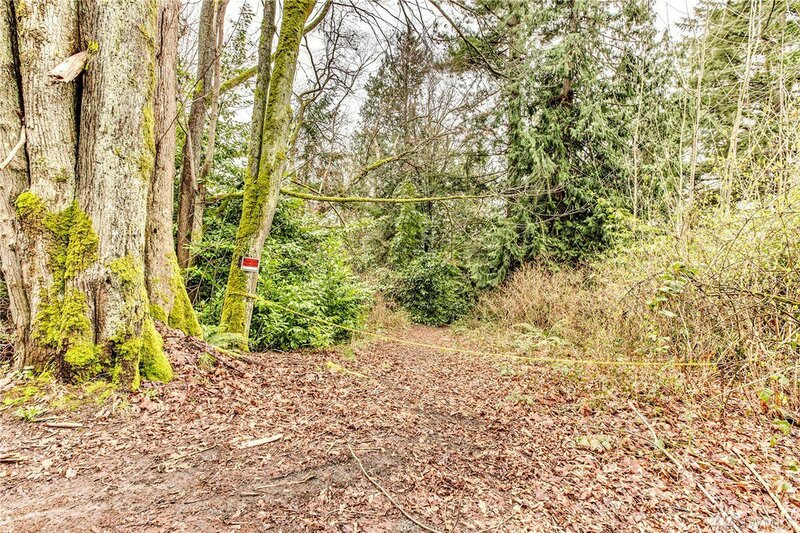 Meadowdale Beach prime location for this 1.98 acre property, zoned RS20. 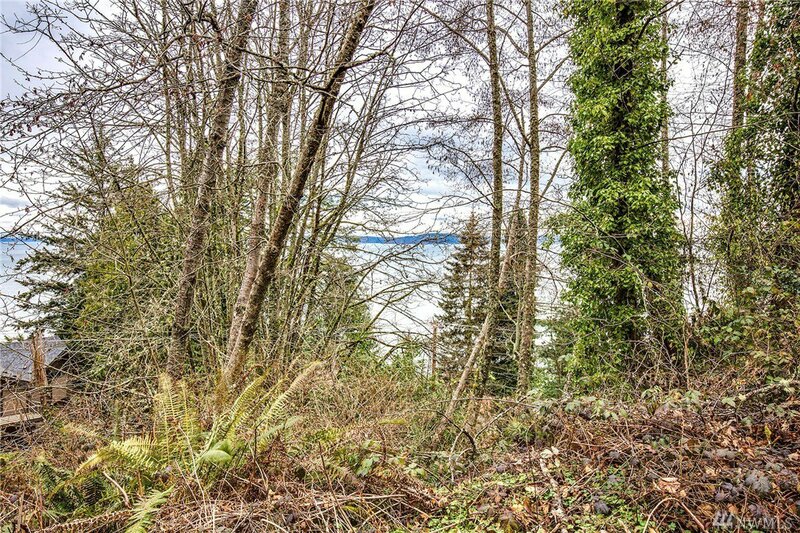 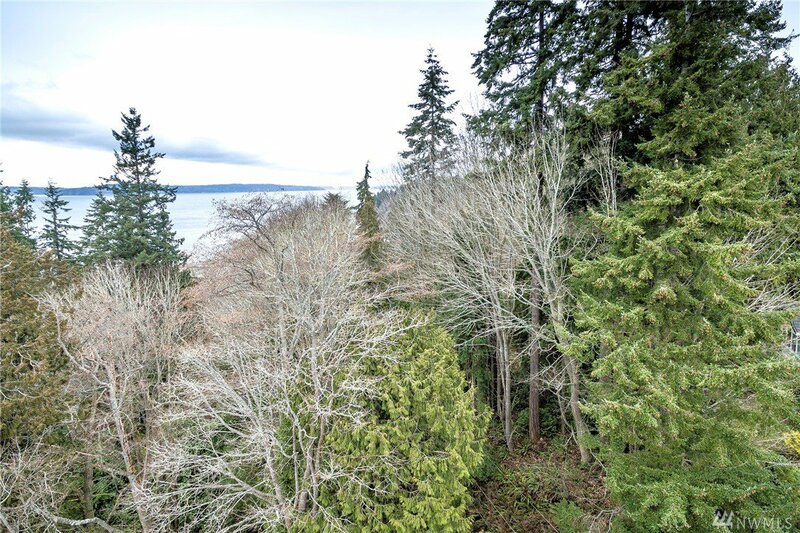 Beautiful westerly sound & Whidbey Island views from heavily wooded property. 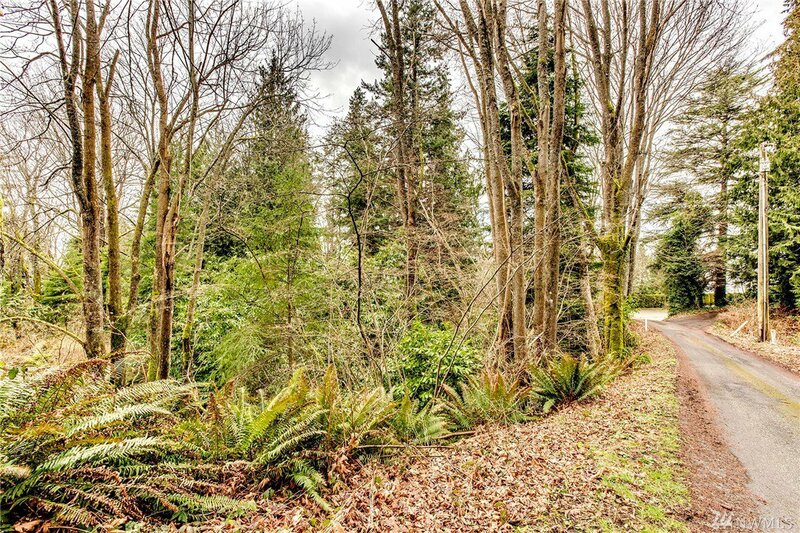 Private location, close to waterfront, parks & schools, freeway access & just a few minutes from downtown Edmonds. 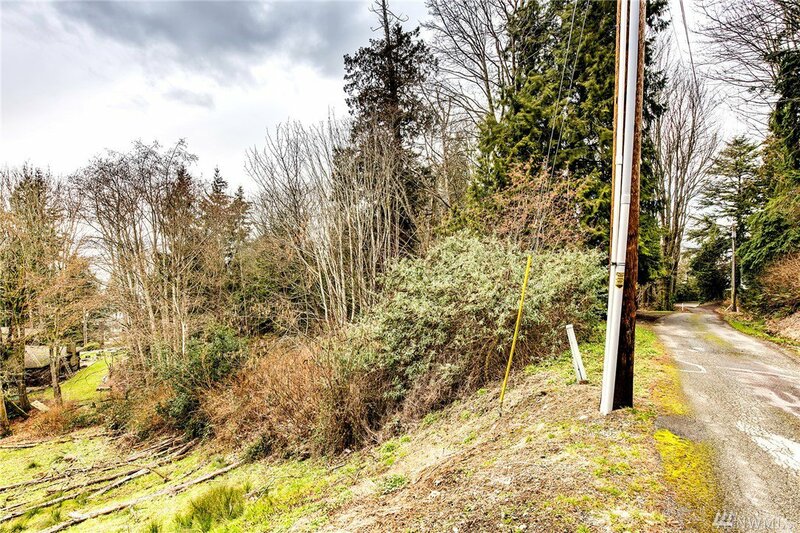 Water & electric in the street, sewer located on property. 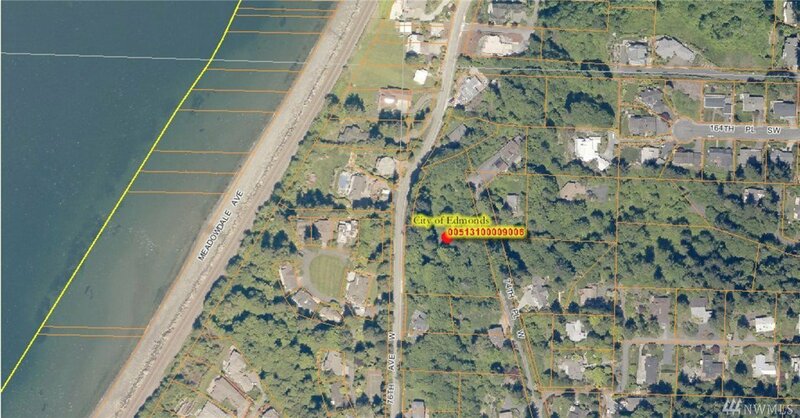 Access rd off 76th Ave W and from 74th Pl W. Buyer to verify all information to their satisfaction.